Kernel and system programming is the process of creating the software necessary for a computer or device to function and operate other programs. Some operating systems (such as Microsoft Windows) are proprietary, but others, such as the various Linux distributions, are open source. This jovial programmer is Paul Kent. 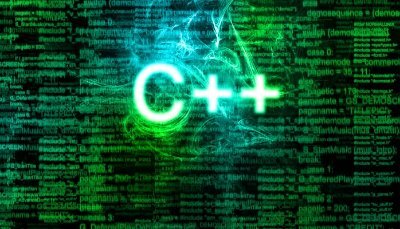 I just published his new course on C++. Great job, Paul! Note: This is a paid course. Azure has a changed a lot since it was originally introduce by adding new services and features. 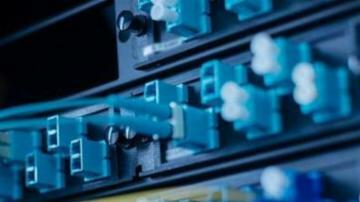 Do you know everything you need to about Azure? This course will teach you about the Azure App Service, monitoring and application insights, DevOps, and Team Services. 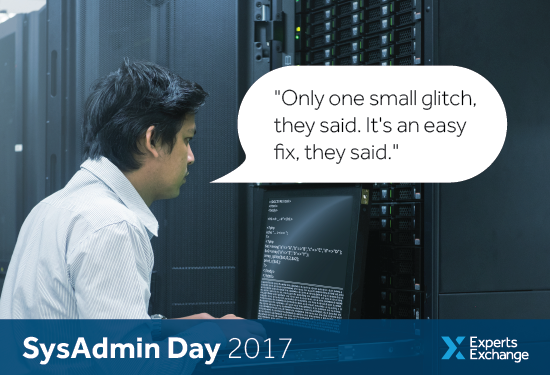 Happy SysAdmin Day! To celebrate we collected some your most humorous and downright ridiculous stories of tech tasks that are part of your day to day schedules but, we believe deserve more recognition and appreciation. Enjoy! SysAdmin Day is this Friday! If you have a story of a time when your technical skill and expertise saved the day comment here. You can also message us! Looking forward to reading more of your experiences! We are excited for SysAdmin Day on July 28th! To celebrate, we are compiling the best SysAdmin stories from our community. We would love the opportunity to showcase your heroic tales of crazy problems you solved to keep the tech world going in our upcoming blog piece. Comment below or message us before Friday July 21st at 12pm PST to have your story included. Thanks! We are looking for stories from within the EE community! Not sure if this really counts, because I wasn't the SysAdmin in this scenario; instead, I was the problematic user! But here goes: back when I was a student at CalPoly, we had access to the school's UNIX system for things like our email. I had taken the C and UNIX class, so I knew my way around the command line enough to do more than just use PINE to check my email. I also really liked the SETI @ Home project, so I got the UNIX version of the client and installed it on my account on the school's system and would just let it run. This development represents an important step forward in AI research, away from mastering tasks like voice,image recognition, and translation, and towards a more nuanced and collaborative AI that adopts a human-like method for decision-making. Cool competition. However, if I was capable at creating such AI, I wouldn't do it for $20,000. I'd sell this AI to the highest bidder! 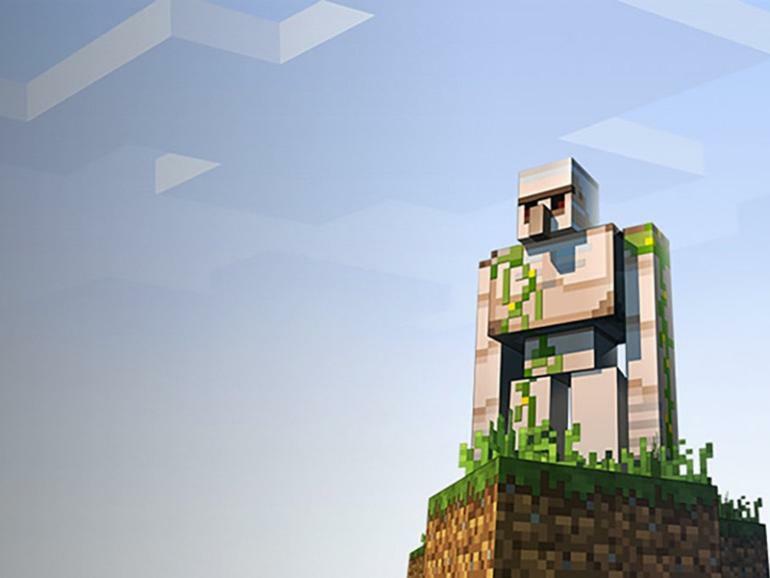 Microsoft competition asks PhD students to create advanced AI to play Minecraft - TechRepublicA Microsoft Research team challenged PhD students to craft an advanced AI that can play Minecraft, offering three $20K prizes. Here's how it could represent a new direction for AI research. for the original? I find that almost hard to believe now.. I used to have a crap load of the maps. I wonder if I saved them along with the game CD. I should rip the CD on for a virtual drive so I can play without it and try to boot an old PC for the game maps.. I played the full campaigns of SC2. It was satisfying to finally get the ending of the story. I thought it was worth it.